Love to read? Heading to Tokyo, Japan? Why not check out the hostel Book and Bed. They cater to those who love to drift off into lala land with their nose deep in a good book. The boutique hostel positions itself as an “accommodation bookshop”, although they do not actually sell the books. Here you will not find fluffy down duvets set on high-end mattresses, but you will discover row upon row of books as their concept is to be a reader’s haven. 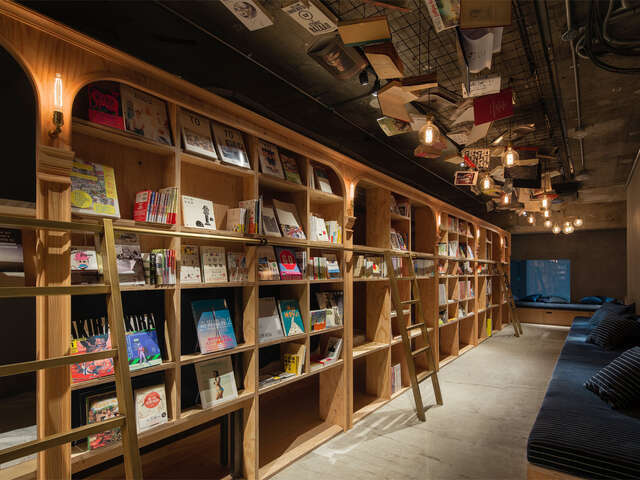 The new hostel targets overseas and out-­of-­town travellers, and is slated to open in Tokyo November 5th this year. It was created in collaboration with designers at Suppose Design Office (Makoto Tanijiri and Ai Yoshida) along with book selections by Shibuya. 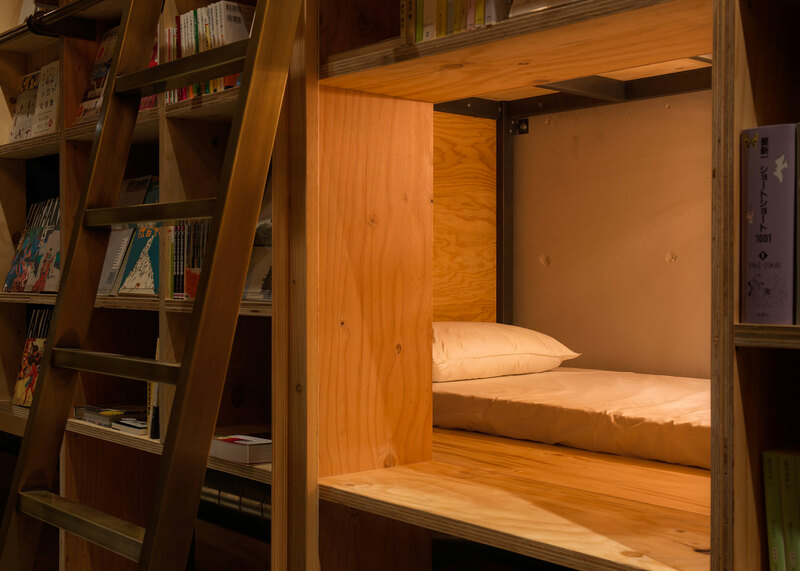 The bookshelf beds range from $32 to $50 per night and are a perfect place to curl up with a good read. Book and Bed currently has 1,700 books but plans on expanding its library to 3,000 soon. Interested in booking a bed? Ask us for details.